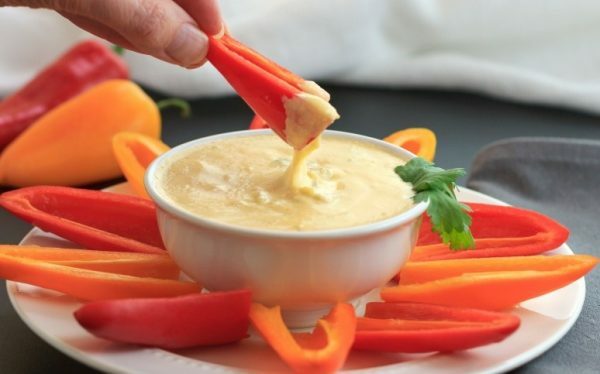 Queso dips are insanely delicious dips for any low carb snacks or keto appetizers. 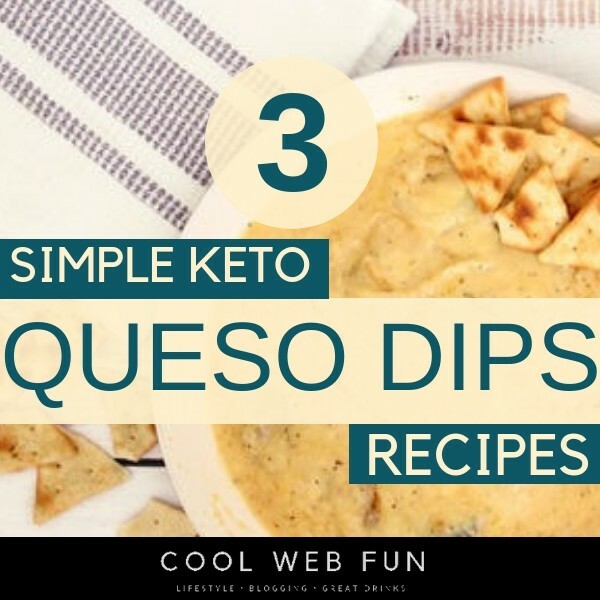 Check out 15 brilliant keto snacks and 8 keto appetizers for the delicious keto queso dip recipes. 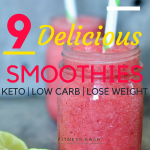 A healthy recipe which cannot get much easier than this one. 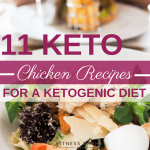 Ingredients used: Heavy cream, diced jalapeno peppers, and Cheddar or Mexican cheese. 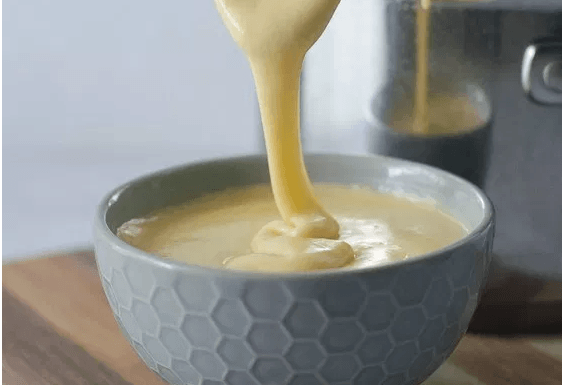 This is a warm, creamy, cheesy, addictive dip for a low carb snack or a keto appetizer. 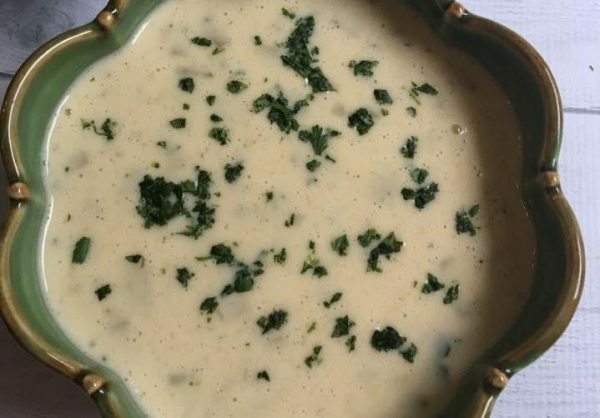 Ingredients used: Butter, Garlic, green chilies, chilly powder, shredded Mexican cheese, sour cream, heavy cream. Read the instructions carefully not to get the texture way thicker. 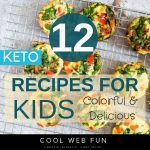 Here are 16 keto soup recipes which you can enjoy side by side of a keto queso dip.